Cast your mind back to 1986 – a time of shoulder pads, mullets, fluffy jumpers and dangly earrings. Hawthorn won the VFL premiership, university education was still free (just), and Bananarama’s version of “Venus” spent seven weeks at the top of the charts. 1986 was also a Census year, and the results show that 15.6 million people were counted in Australia. 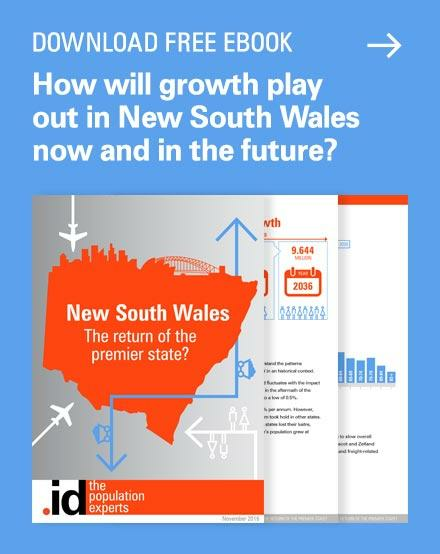 Compare this to the 24.4 million counted in 2016 – it’s stating the obvious but there has been significant growth in population over the last 30 years. Australia’s cities and towns have been a focus for much of this growth, and the ways in which they’ve changed is the focus of this blog. As with any analysis of this kind, geography matters. Before we do a ‘then and now’ comparison of cities, we need to make sure the place we’re talking about ‘then’ is the same place we’re looking at ‘now’. The ABS produces a geographic classification to determine the spatial boundaries for which statistical data is released. Since 2011, this has been the Australian Statistical Geography Standard (ASGS), but previously it was the Australian Statistical Geography Classification (ASGC). Users of .id’s local government tools will be familiar with Local Government Areas (LGAs) and small areas (generally based on gazetted localities). One of the lesser used geographies is Urban Centres/Localities – or UCLs. 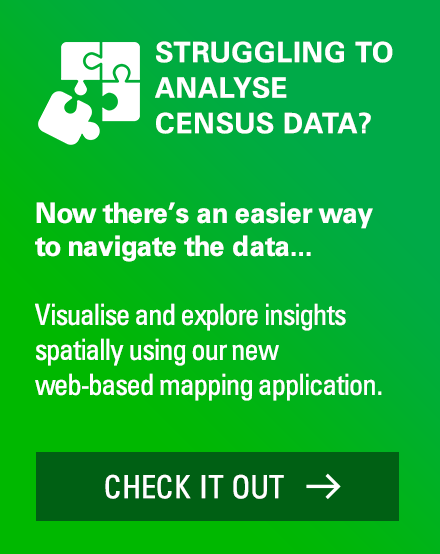 UCLs classify Australia’s cities and towns into geographic spatial units, which are quite distinct from LGAs and SA2s. In the new ASGS, UCLs are comprised of SA1s, but in the ASGC they are comprised of collection districts (CDs). This means that they are subject to change between Censuses and this affects larger urban centres in particular. 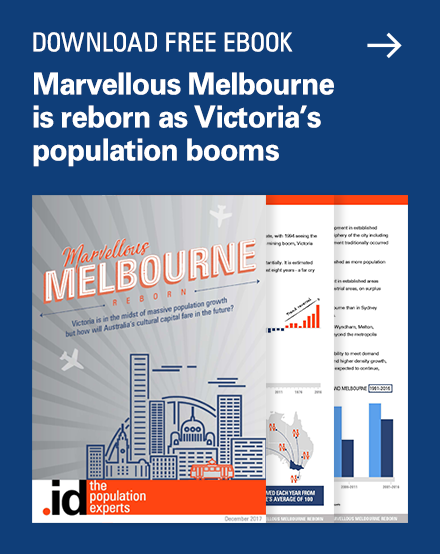 I still remember the furore created when the geographic boundary of the Melbourne UCL was enlarged in 2001 to include a number of towns on the Mornington Peninsula – the classification rules dictated the change was necessary but it had the impact of adding several thousand people to the Melbourne UCL population. Regardless of boundary changes, the UCL structure provides interesting insights into how Australia’s urban population has changed in the 30 years between 1986 and 2016. The urban hierarchy of Australia shows a small number of large cities that dominate the social and economic landscape and this has been the case since European settlement. Most of Australia’s states and territories have a capital that is many times larger than the next sized city. 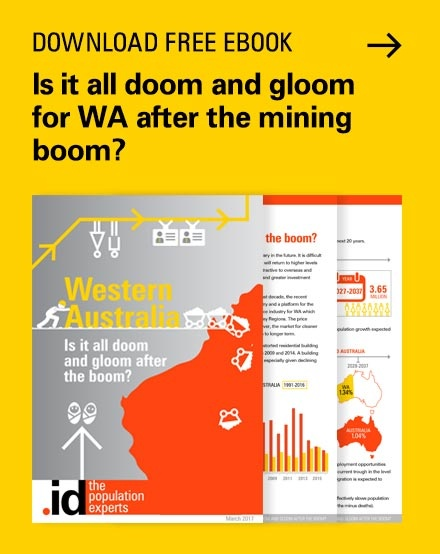 This is taken to the extreme in South Australia where Adelaide (1.17 million) is more than 40 times larger than Gawler (26,070) and Mount Gambier (25,770), the second and third largest urban centres respectively. On the other hand, the dominance of the state capital in Tasmania is far less, with Hobart (177,908) only about twice the size of Launceston (75,166). The table below shows the change in Australia’s urban hierarchy between 1986 and 2016. It is inspired by the work of Graeme Hugo, a distinguished demographer whose many research interests included settlement patterns. Clearly, there has been strong growth in the number of UCLs with more than 5,000 people (161 in 1986 to 213 in 2016), but the major changes have been at the upper end. In 1986, there were no UCLs with a population over 4 million persons, but by 2016 there were two – Sydney and Melbourne. 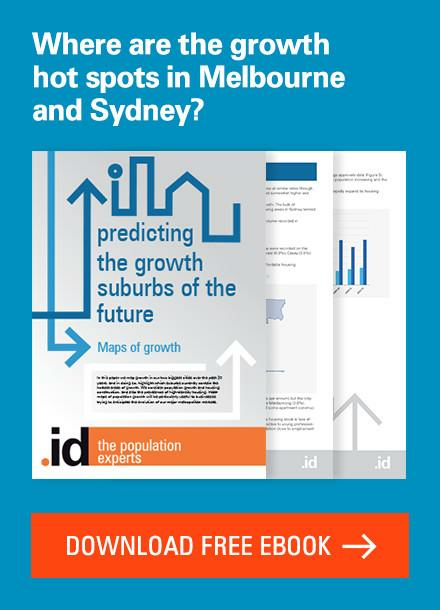 While the two cities have undergone periods of rapid growth, some of the increase in the population has also occurred as the urban areas have expanded outwards, swallowing up former towns that are now outer suburbs. For instance, Cranbourne was an urban centre with a population of 14,000 in 1986, but is now part of Melbourne’s outer south-eastern suburbs and the population is included in the Melbourne UCL. For this reason, it’s not entirely appropriate to look at the percentage change in population over the 30 years, as the boundaries are subject to change. This stands in contrast to the small area geography in profile.id where the boundaries are fixed over time so that patterns of demographic and social change can be more accurately assessed. 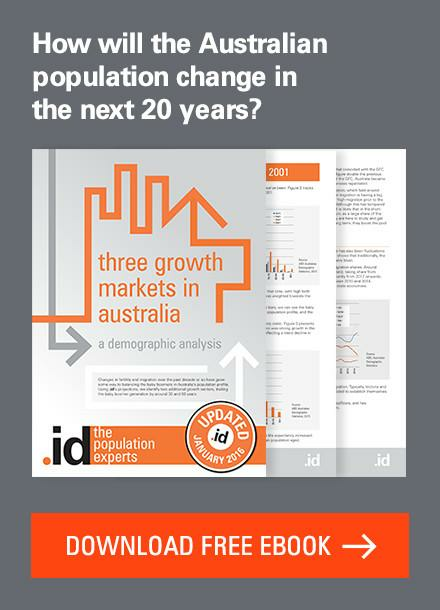 Despite the growth of Australia’s population over the thirty years between 1986 and 2016, the ranking by population size remained relatively unchanged. The table below shows the 20 largest UCLs in 1986 and 2016 ranked by population size. In 2016, Queensland had the most UCLs in the top 20 (6), followed by NSW with 5 and Victoria with 4. * the 1986 UCL population for Sunshine Coast has been estimated as it was not part of the classification in that year. Australia’s three largest UCLs in 1986 were still the largest in 2016, though differences in growth rates and the expansion of the urban area over the thirty years saw the gap between Sydney and Melbourne narrow to just 160,000 people in 2016 compared to 343,000 in 1986. Perth overtook Adelaide’s population to become Australia’s fourth largest UCL, and the Gold Coast grew considerably to become the 6th largest UCL. Further down the list, the rapid growth of the Sunshine Coast has cemented its position well inside the 2016 top 20 – well ahead of Hobart’s population, and closing in on Wollongong. Despite continued growth in Wollongong it’s likely that the Sunshine Coast will become the tenth largest UCL in Australia when the 2021 Census is held. The shift in the rankings also shows movement in the opposite direction. Newcastle and Wollongong declined from 6th and 8th largest UCLs in 1986 to 8th and 10th respectively in 2016. Despite modest growth over the thirty years, Launceston and Rockhampton dropped out of the top 20 and were replaced by Bendigo and Maitland. Australia’s settlement pattern continues to be dominated by the largest urban centres, but this does not mean there are demographic and social shifts occuring in smaller cities, towns and of course rural areas. 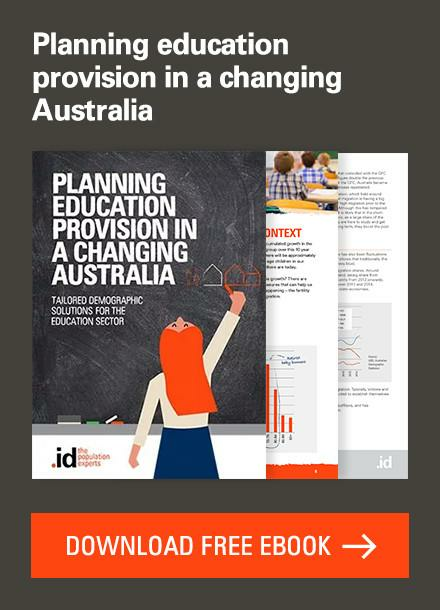 If you would like to see these changes for yourself, id’s local government tools provide valuable insights into how our communities have changed in the past, and how they will change in the future. Do you live in one of the places that made the list above? Leave a comment below and let us know how that change has played out in your neighbourhood! The apparent rapid growth of both Gold Coast and Sunshine Coast was due to boundary changes. In 1986 the boundary excluded hinterland areas that were contiguous with the coastal strips and have since been included. Hi Alan – thanks for your comment. It is mentioned in the blog that boundary changes affect UCL boundaries, and in the case of the Sunshine Coast, the ABS did not define it as a UCL that year. There is a footnote to the table to this effect. It really makes a difference to show how these figures are calculated and where they come from. 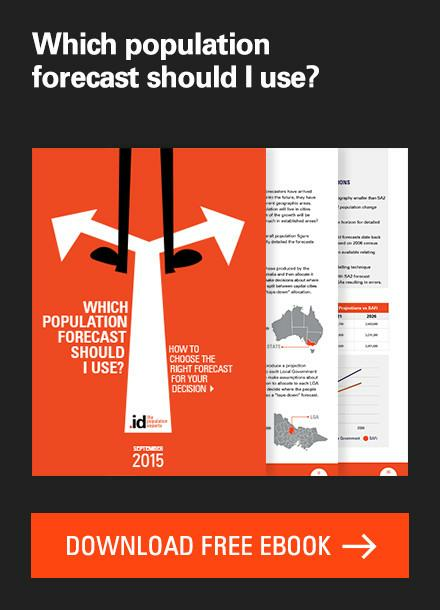 Sydney and Melbourne both have populations over 5m. Also, Maitland is part of Greater Newcastle. Next story I am feeling very Olympic today! Previous story Birth numbers in Australia hit an all-time record!